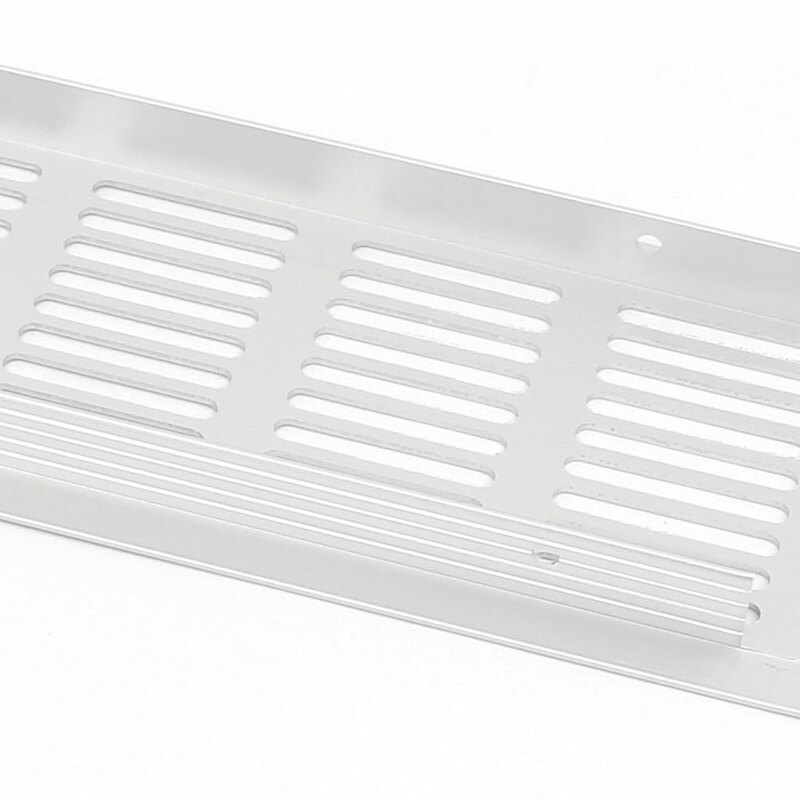 Ideal for ventilation of closed spaces. Fixing on cabinet back or side panels for air ventilation purpose. e.g. shoes cabinet, showcase with lightings, computer cabinet. kitchen stove cabinet. Need to cut square hole on cabinet back or side panel.Come with fixing screws. Screw Mount Hole Size: 3mm / 0.12"; Screw Mount Hole Distance: 165mm / 6.5"